The meanings behind each sphere make this item an incredible gift. 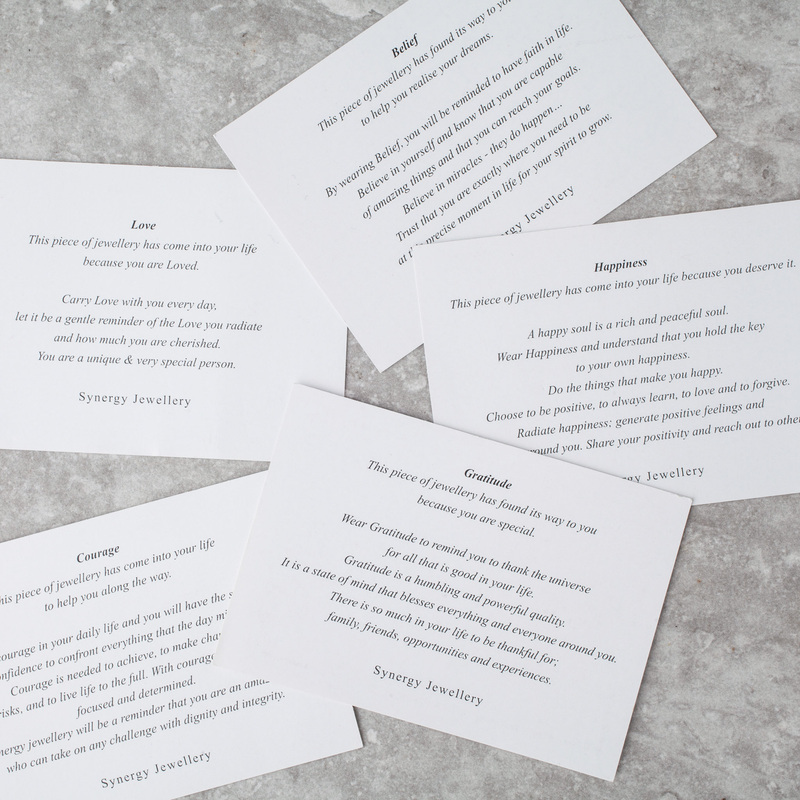 Customise this Necklace by choosing Synergy’s Affirmations in the drop down menu to create your perfect necklace or gift. Start with one sphere and add to them later. Click here. A contemporary, elegant & chic design. 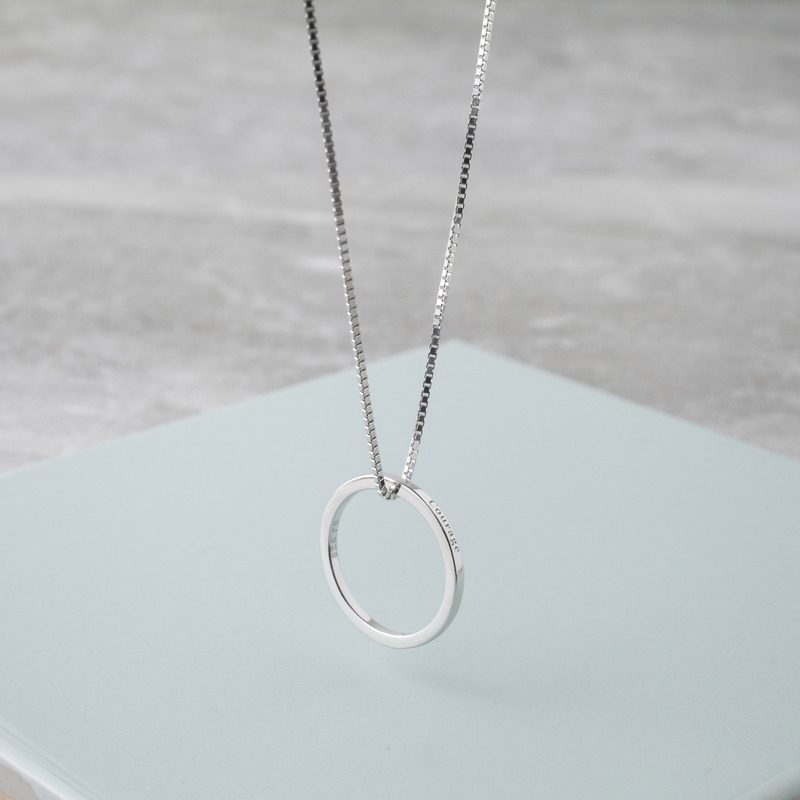 Our Aura necklaces are the perfect option for those who like to tie outfits together without throwing them into too much glamour. 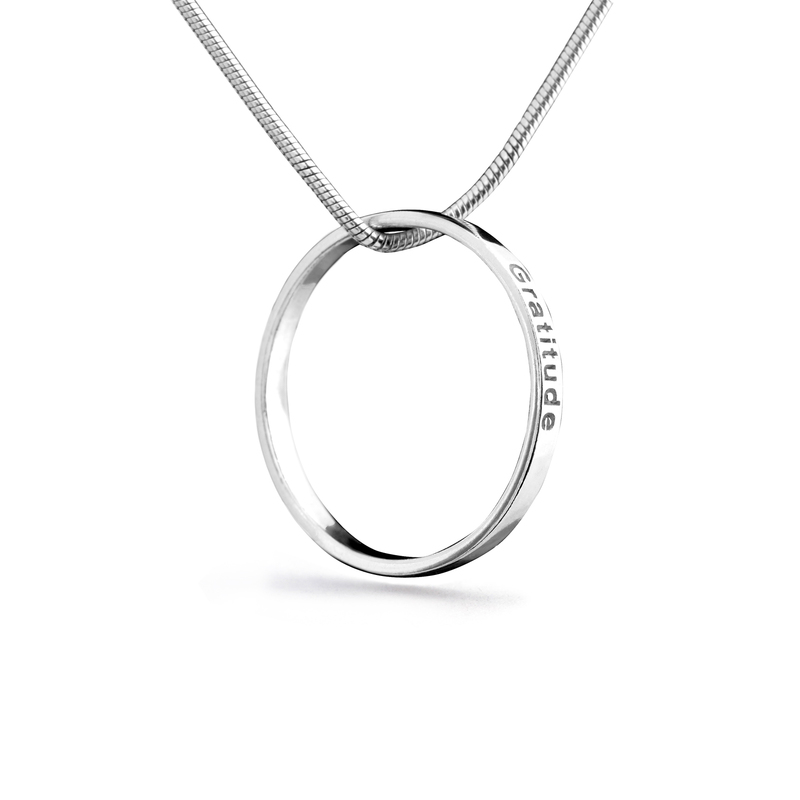 Wearable day or night this fresh design adds a gentle touch of class. Chain and Spheres are 925 Sterling silver and/or white or rose gold plated. 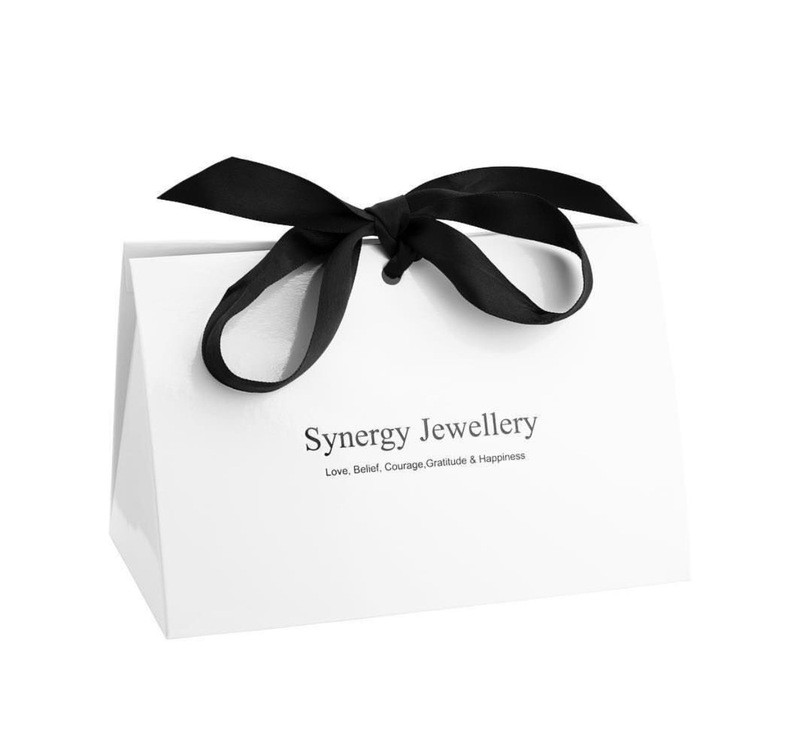 *Each sphere includes the official Synergy Jewellery logo. 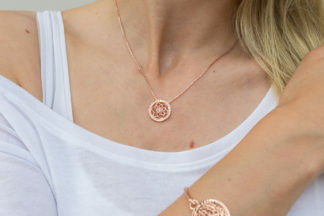 I bought a rose gold Aura Necklace after choosing the Happiness message card at Chichester. 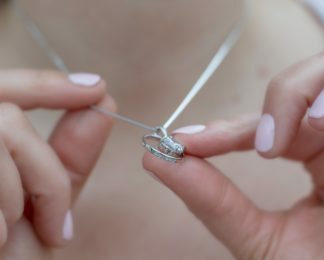 The words on the card really resonated with me and as soon as I tried the necklace on I knew it was coming home with me. It’s wonderfully tactile and not coming off any time soon!! 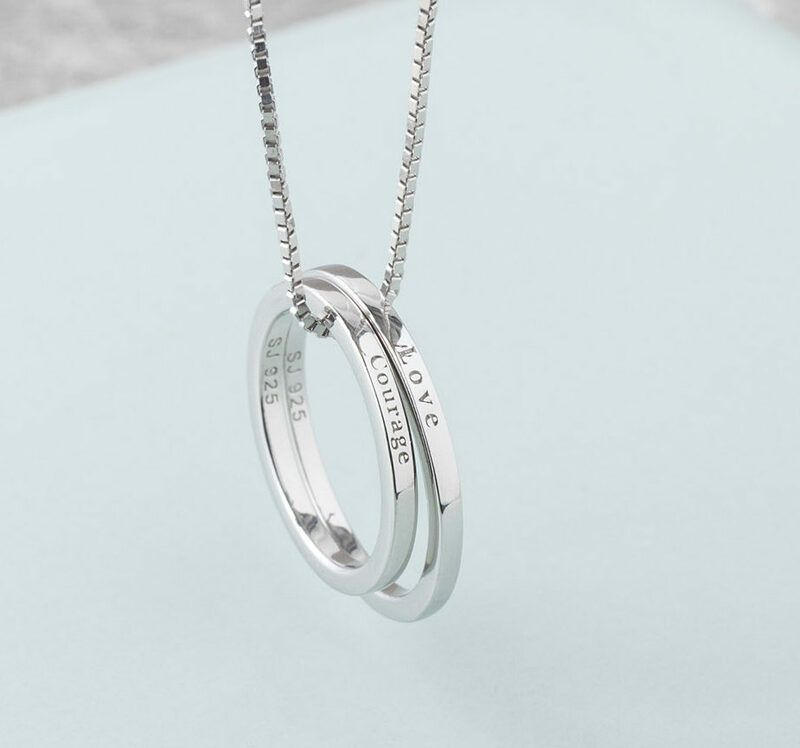 I got one of these necklaces for Christmas after choosing the Courage message card at Winchester Christmas Market – this really meant a lot at the time and I’ve since bought another necklace as a gift. I get compliments all the time and would 10/10 recommend this to everyone for either themselves or as a gift! Thanks so much.